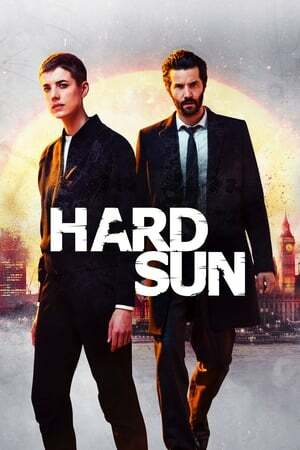 An engaging police drama set in London, UK with DCI Charlie Hicks (Jim Sturgess) assigned a new partner DI Elaine Renko (Agyness Deyn) and on their first case together is tracking a computer hacker who stumbled upon data of catastrophic proportion and everyone who has seen it is being killed by MI-5 as the government is preventing it to be leaked. It gets more complicated as Elaine is secretly investigating Charlie for possible murder of his former partner while she has her own set of skeletons in her closet. It’s smartly written as the story extends and we get exposed to their personal lives and how they must trust each other as they deal with the backlash of opening “Pandora’s Box”. High marks for the gritty acting, the ongoing suspense and tension, interesting story developments and the wonderful background of London all in high definition.